Waterfront Arts Festival is this Saturday! This weekend’s lineup includes the kickoff of Hyattsville’s Summer Jam, local musicians Run come see and Fellow Creatures kickin it at MilkBoy ArtHouse, David C. Driskell exhibit at Frame Savvy, Hyattsville Historic House Tour, Mt. Rainier Day, Waterfront Arts Festival, Beyoncé Yoga & more! Special thanks this weekend’s sponsor! Explore the work of Sean StarWars. Full of Hillbilly Alligators, Drunken Hot Dogs and more! My review here. We love strolling around the Riverdale Park Farmers Market, buying some fresh, local produce, grabbing a bite from one of the vendors and then heading to Town Center Market for a tasty beverage. For as long as she can remember, jazz bassist and singer-songwriter Nicole Saphos has always gotten lost in the elegant emotionality of The Great American Songbook. To date, she’s performed at such venerated venues as The Kennedy Center, Lincoln Center, Strathmore Mansion, and The Kimmel Center, among others. Run come see and Fellow Creatures playing too! ICYMI: What’s Coming to the Old S & J’s in Riverdale Park? Join other cyclists in this one day each year when our region celebrates and promotes bicycling as a healthy alternative to driving to work. Register here. Where: Find a pit stop here. One of the world’s leading authorities on African American Art, David C. Driskell curated the groundbreaking exhibition Two Centuries of Black American Art: 1750-1950 which was foundational in the field of African American art history. At least 30 of Driskell’s works will be on exhibit through June 10th. We are making changes to our Minecraft worlds, a MakerSpace community built multiverse of unlimited territory to explore, play, and survive. We invite folks, kids and adults, to help us test the new environment. Bring your laptop and/or Minecraft account, or use one of our 20 systems. While it may be raining outside, we have the option to disable weather in Minecraft so leave that umbrella at home. College Park Outdoor Series feat Diego Nava! Diego Nava will play a series of jazz swing tunes, bossa novas, jazz ballads and some up tempo fast tunes with backing tracks. Join us for a Summer Jam like no other! Live music by N2N Band, delicious good, beer and wine garden, our moonbounce and kids’ activities! Can also check out Hyattsville’s Micro Farmers Market! Spotted! Capital Bikeshare Stations in Hyattsville & Riverdale Park! Filled with artists, vendors, entertainers and many of the City’s businesses so come out and explore Mt. Rainier! Kickoff parade starts at 11am. Amid the scenic atmosphere of an urban waterfront park, enjoy an afternoon of art and imagination! 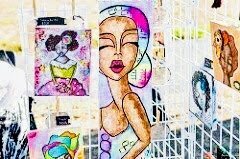 This outdoor gallery and market will have extraordinary art from local artists as well as art activities for all ages. 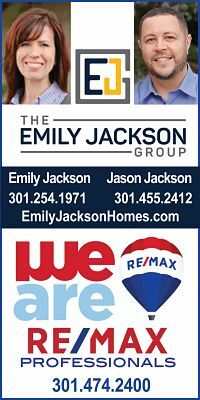 Boat tours along the Anacostia River as well as live musical performances from the Crawdaddies, Kim Reynolds Trio and Strike Force Dummies. 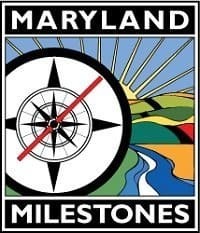 The self-guided tour (downloadable map and app will be provided) takes place in the Gateway Arts District along Route 1 in Prince George’s County, MD in the towns of Mount Rainier, Brentwood, North Brentwood and Hyattsville. Performing artists and pop-up visual artists along with well known permanent studios will be providing visual, sound and sight cultural humanities for all ages. 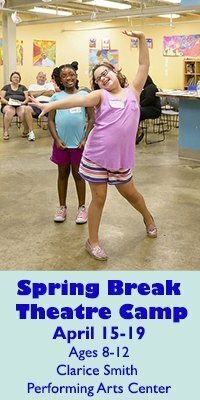 Come enjoy arts & crafts, activities, performances, food and music with your neighbors, friends and Greenbelt Recreation. Check out this fun new series – #whereamiwednesday – Share yr answer in the comments! 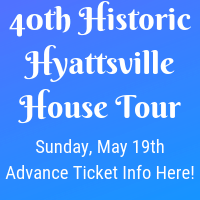 Presented by the Hyattsville Preservation Association, the self-guided tour will feature nine homes of various styles and periods. This event will be a panel discussion with Chloe Marshall of the Food Justice Coalition 20743 and Margaret Morgan-Hubbard of ECO City Farms. 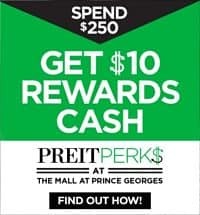 Both will provide context for understanding the way that systemic racism has led to food inequities in Prince George’s County and the DMV area. You really don’t need a description. Yoga set to Beyoncé’s music = magical! Register behind link. And…do you follow Route One Fun on Instagram? Follow here & follow for updates & pics of life along Route 1 sprinkled throughout the week! Interested in advertising on Route One Fun? I’m interested in you doing that, too!